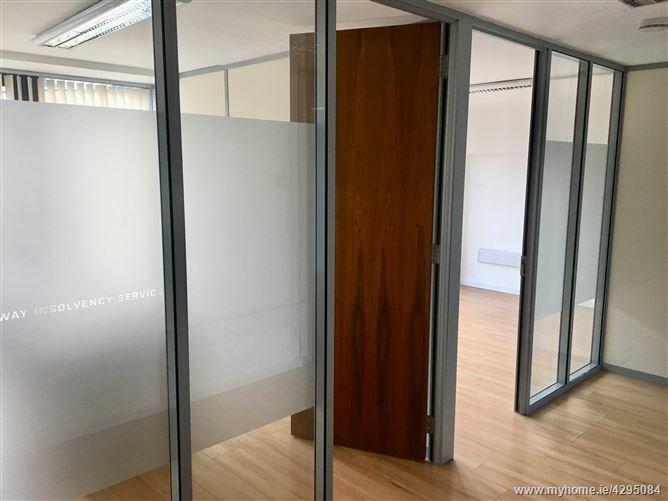 A 65m² office suite available to let on flexible terms. 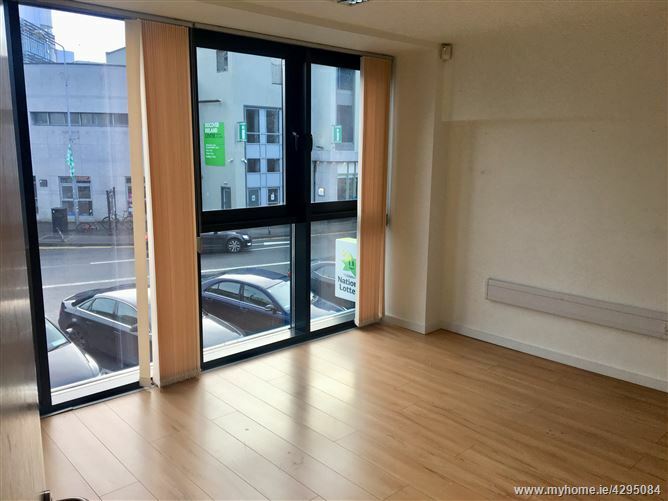 This first floor office suite is located in one of the most central areas of the City at Foster St. 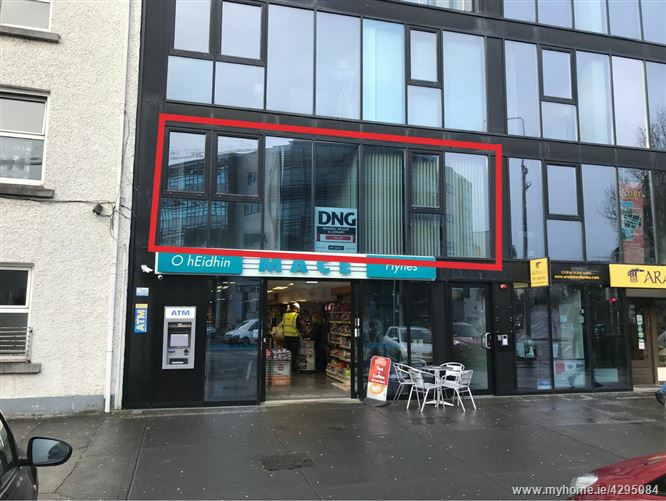 Directly opposite the main bus station and a very short walk from Eyre Square 37 Forster street is perfect for a professional seeking a high profile location. 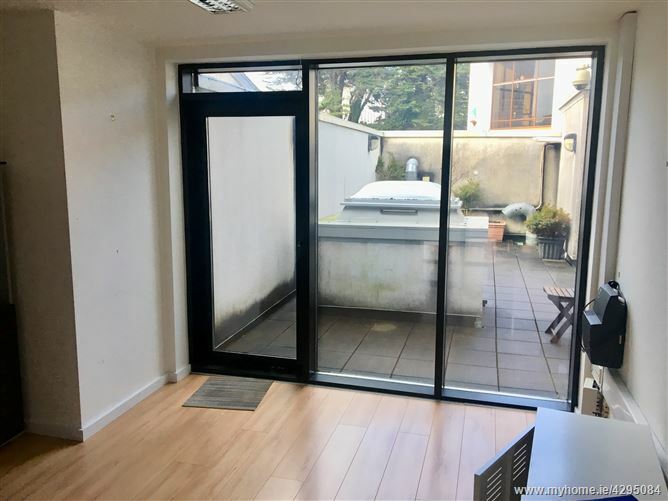 The premises comprises a reception area, three private consulting rooms/ offices each with floor to ceiling windows ,a galley kitchen and bathroom. The property is in turnkey condition and ready to open. In turnkey condition with minimal spend. Entrance lobby and reception, three consulting rooms, Galley kitchen, bathroom. 37 Forster St is above the Mace convenience shop and is adjacent to St Patricks Church.